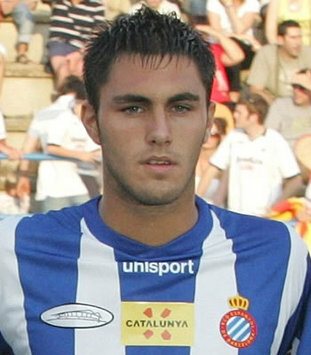 Valencia CF has signed Napoli central defender Victor Ruiz, Spanish Radio Nou reports. Valencia CF and Napoli negotiated for about a week, with the last days Valencia CF president Manuel Llorente meeting with Napoli officials and they seemed to have reached an agreement about the transfer of Ruiz. The Italian side were originally against selling after an injury to Miguel Britos, but Llorente seems to have changed their minds. Valencia CF had already reached an agreement with the player and his his contract would keep him at Valencia CF for 5 years.